For more than four years, most of France—including Paris—existed under the horrifying and unrelenting rule of Nazi Germany. 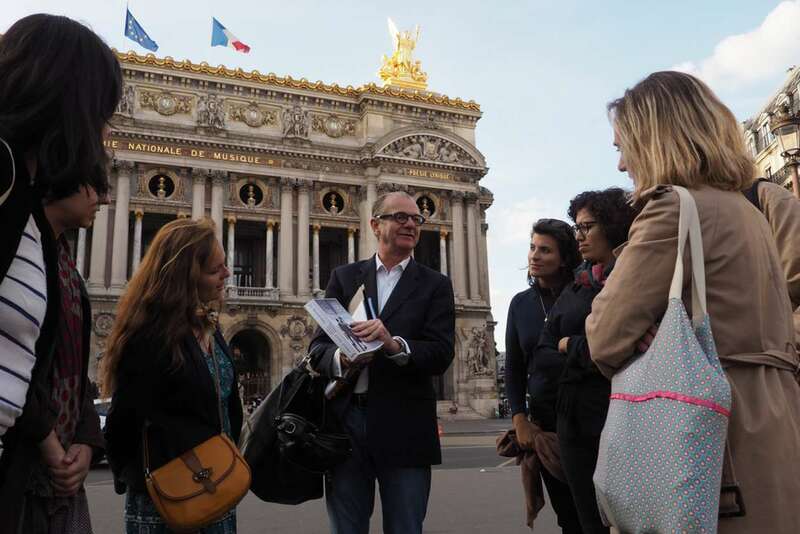 During this 3-hour Paris WWII tour we'll explore life in the occupied French capital. 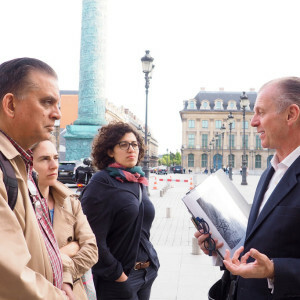 Our course will take us through the city’s Left and Right banks, learning about various individuals key to the Occupation and the complex narrative of the German and French Gestapo. We'll hear the accounts of various inhabitants of the city—from Jewish families to members of the WWII Résistance. We’ll scrutinize major and lesser-known sites, which will help tell the story of the city during this era. Finally, we’ll examine the intense lead up to the eventual liberation by the Allies on August 25th, 1944. For more on World War II in France, try our D-Day Tour - Day Trip from Paris to Normandy. 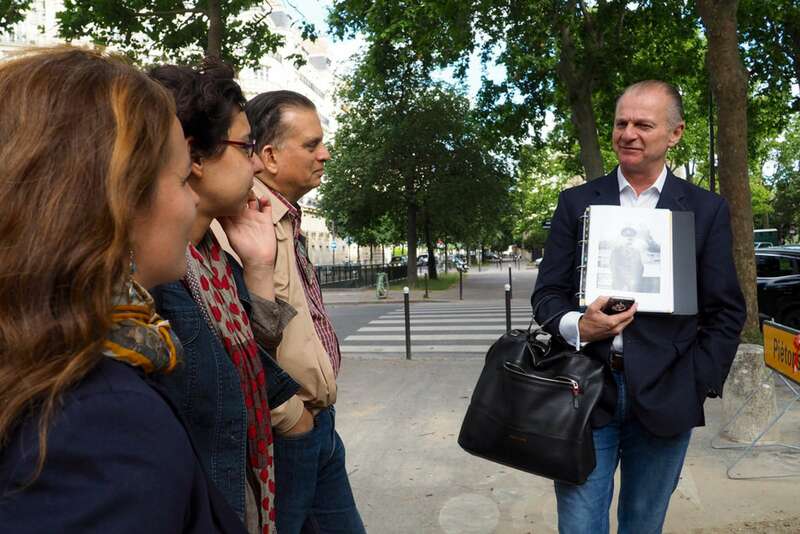 We begin our walk in the seemingly calm, residential district of the 7th arrondissement to provide the backdrop for life in Paris just prior to the Nazi invasion. 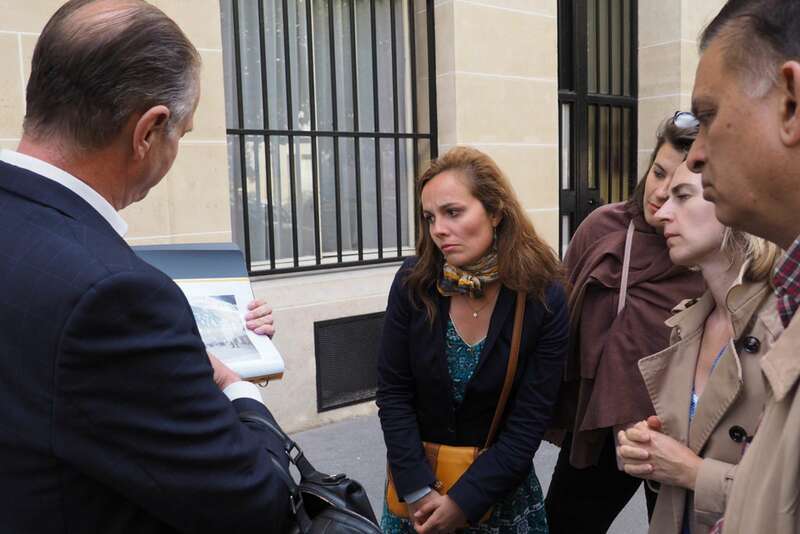 We'll learn the story of a young bourgeois Jewish Parisienne whose private journal offers an important account of life under the Occupation prior to deportation. 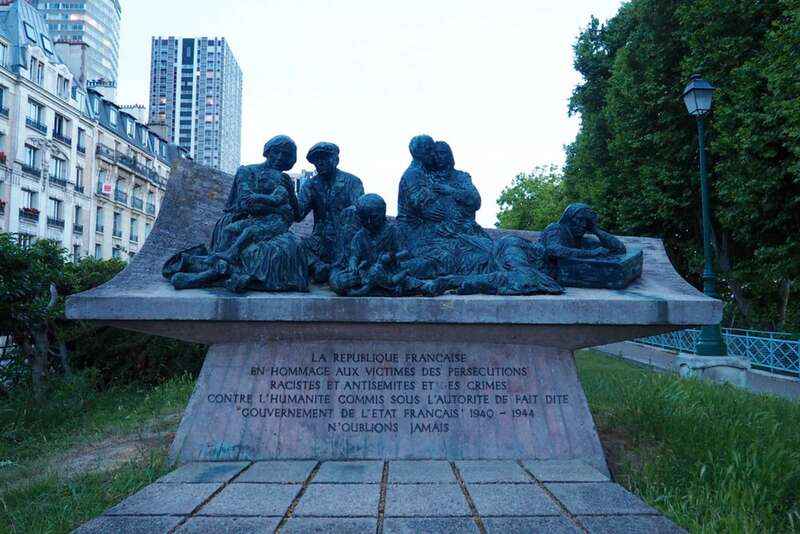 We will then make our way past the iconic Ecole Militaire to the former site of the Rafle du Vel' d'Hiv, where in 1942, over 13,000 Jewish individuals were rounded up and detained before being sent to concentration camps. 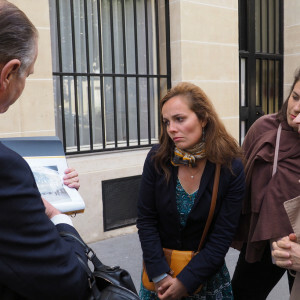 Here we'll delve further into discussion about the altered living conditions and the horrific deportations of French Jews—a subject we explore further on our Marais Walking Tour. "Walking the ground, standing in the exact places to reproduce the portfolio of photos taken 70 years ago by the Nazi occupiers, made this difficult period palpably alive for us. You cannot emerge from this telling without being changed. Yes, this tour would appeal greatly to history buffs and those with a strong social conscience." 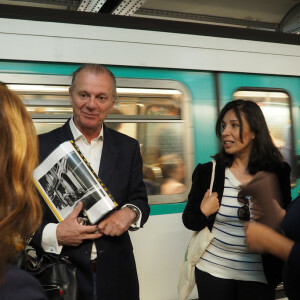 Jumping on the métro, itself a significant player in the occupation experience, we'll travel to the 16th arrondissement, where we'll turn our attention to the complexities of the German military presence in Paris. Among other sites, we'll visit the Hotel Majestic, now the Hotel Peninsula, the German military headquarters at the time. We may discuss the assassination plot against Hitler, partially planned by a German officer stationed at Hotel Majestic. We may also discuss the role of Le Meurice, another Parisian hotel where high ranking German officer Dietrich von Choltitz famously denied Hitler's order to level Paris—to whom Hitler famously asked "Is Paris burning?!" We may discuss the role von Choltitz played in preserving the city's landscape, as well as the ruling forces of the French and German Gestapo. We will then travel over to the famed Champs Elysées, where we'll examine archival photos of Hitler's grand tour of Paris. 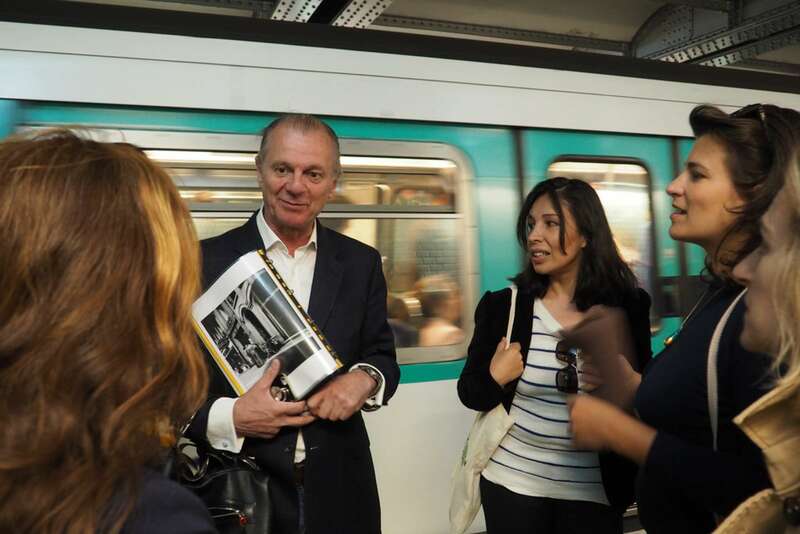 We will discuss his tour, which took place during his only visit to Paris, as well as his relationship to the city. Being in this area will also open up the discussion to entertainment during the era, as the Champs Elysées retained many theaters and other venues that were open during the war. 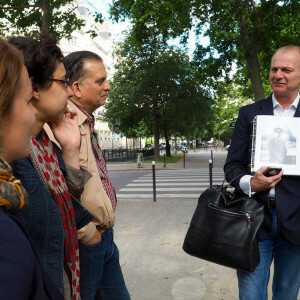 Our attention may turn to the roles played, true or alleged, by personalities like Josephine Baker, Coco Chanel (discussed further on our Paris Fashion Tour), and Ernest Hemingway (also the subject of our Paris Literary Tour). 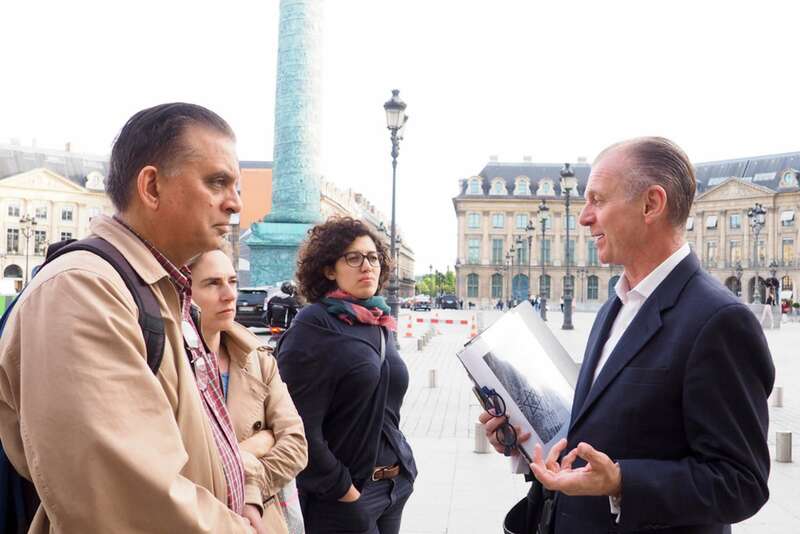 Ending near Place de la Concorde, we will turn our focus to the liberation of Paris and the final four days. Was Paris really burning? 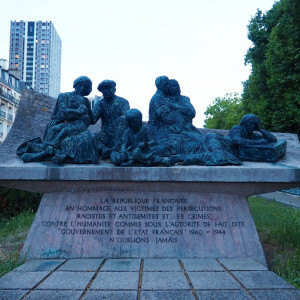 We will conclude by discussing the reaction of Jewish survivors upon coming back to Paris, what happened to German collaborators, and how France has coped with this dark period since. Is this seminar walking intensive and/or wheelchair accessible? We do cover extensive territory on this seminar, some of it by public transport. Please contact us with any questions; we can advise if this seminar will be appropriate for you, and are also happy to design a private, customized tour for visitors with mobility concerns. Is this tour appropriate for children and teens? We cover mature topics on this tour. It is not designed as a family tour, though we welcome inquisitive minds of all ages (note: all group tours do have an age minimum of 13). Please contact us to discuss further if you're concerned about age-appropriate content. 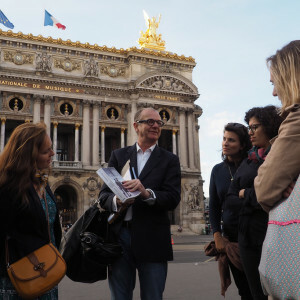 Nigel has long been fascinated by the history of France during the Occupation, particularly in relation to the work of British secret services, a subject he began studying in 2003. 'Spirit of Resistance', his biography of secret agent Harry Peulevé, was published in 2008. 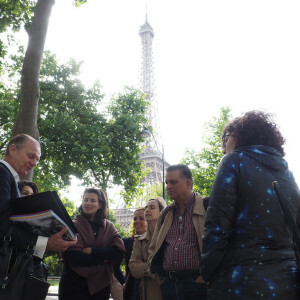 Having completed his MA in Modern History at the University of Kent in Paris in 2015, he has now begun a doctorate on a spatial history of Paris under Occupation. 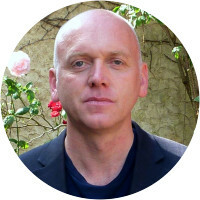 He is also working on a biography of a French wartime spy, and is a regular reviewer for the Times Literary Supplement and other publications. He lives in Paris and London. Gwennaëlle was born in the South of France. She has been living in Paris since 2002 and working as a guide since 2008. Ever since she was a child, she has been passionnate about art and history, and wanted to become a guide. 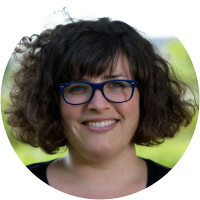 She studied Art History at the Ecole du Louvre and holds a Ph.D. from the university Paris-Diderot on the history of museums. 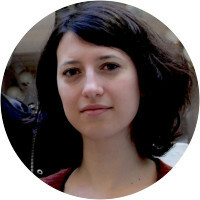 She is both working as a guide and as an art history teacher in different universities for French and foreign students. 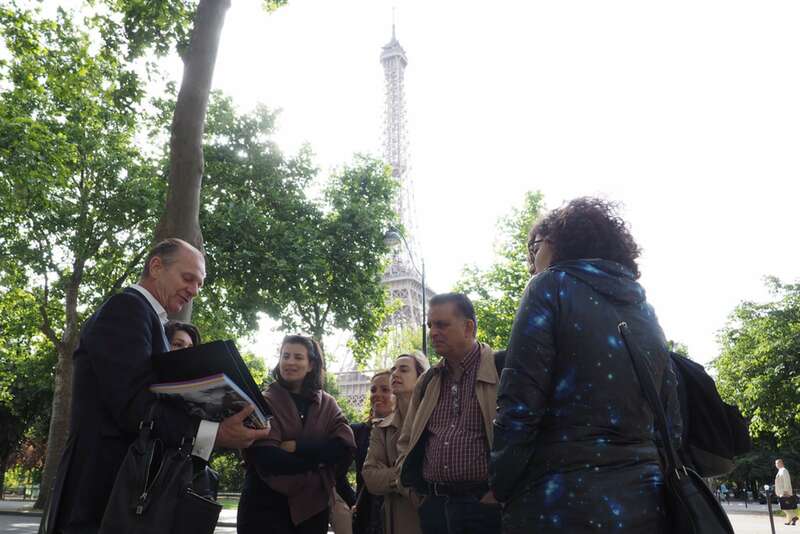 She loves Paris and discovering the treasures of Parisian museums and monuments, as well as sharing her passion through visits. We were lucky to get a private tour with Nigel yesterday and it was totally outstanding. We were a group of 4 and highly recommend both the tour and especially Nigel! Nigel was extremely knowledgeable and gave great insight into this subject. The pace was quick and I found it difficult to keep up Nothing against Nigel - just that I lagged behind the group. Gil was awesome! 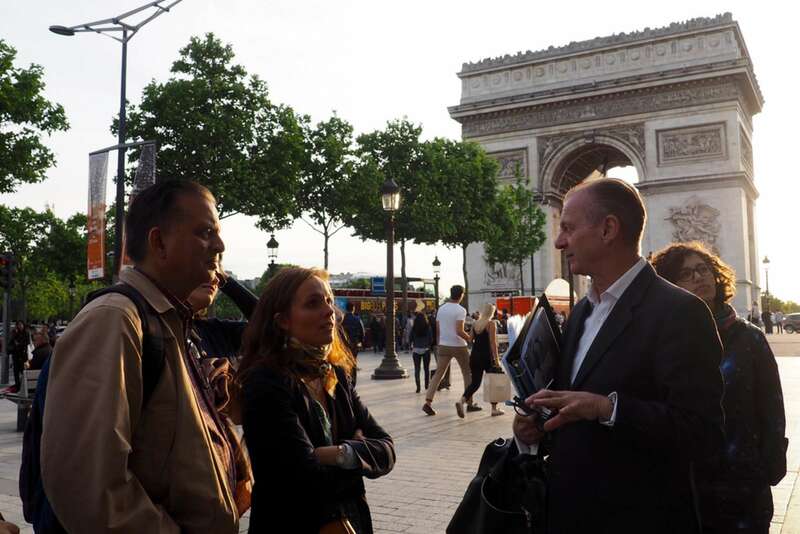 He had great knowledge of the city and his personality made us feel completely comfortable. We truly enjoyed the experience!